When it comes to skin care and natural skin care products, many people often go after big brands and names that make a lot of sensational promises. What they don’t realize is that, each skincare product has its fair share of chemicals. They are in the form of ingredients and preservatives that do more harm than good. There is always a trade-off and a price to your skin. 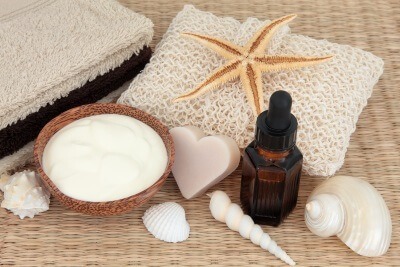 There are many chemicals found in the formula of synthetically made skincare products. These chemicals can trigger aging and negatively alter the composition of your skin, thus delivering the exact opposite of the promises they make. For instance, some products that contain petroleum waxes, parabens and synthetic fragrances. 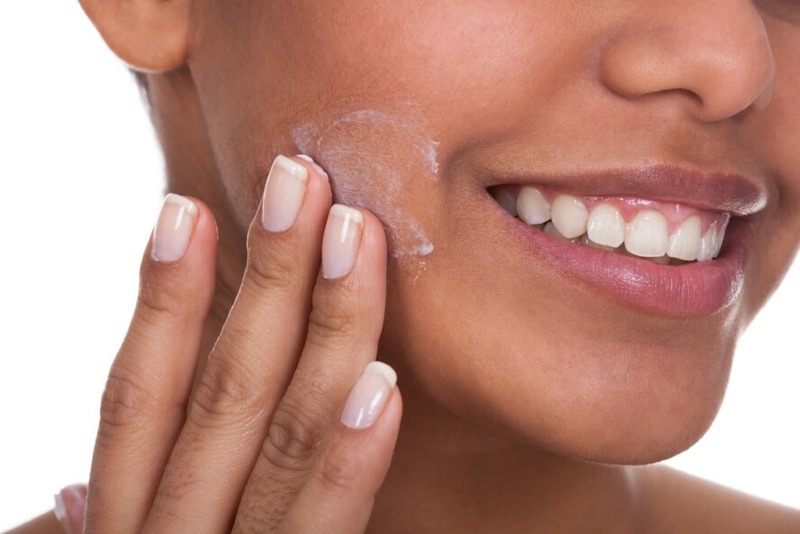 These additives can leave your skin feeling dry, flaky, and itchy. For the best results and for options that are safe on the skin, it is ideal to choose natural skin care products. Your skin is missing out if you have not found the natural replenishing and moisturizing protection of natural oils and butters. 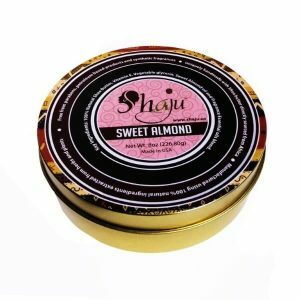 Speaking of natural skin care products, the most abundantly available and highly beneficial skin care product is Shea butter. Shea butter helps in moisturizing your skin and adding a golden glow to it. It may seem counterintuitive to use an oil on oily skin. Actually, its natural properties help balance out your skin, leaving it soft and hydrated. You can easily and quickly rectify damaged skin from tanning and skin peeling due to too much sun exposure with shea butter. 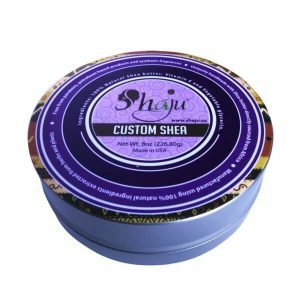 The best form of Shea butter is available as unrefined shea butter. 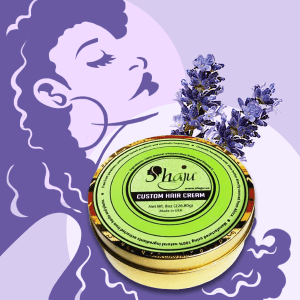 By using unrefined shea butter you are protecting your skin from chemicals and synthetic/artificial additives. 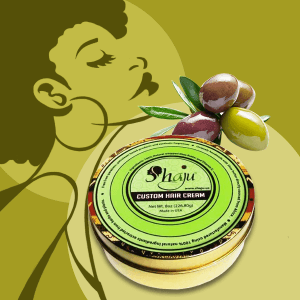 Unrefined Shea butter is available without added preservatives. It simply means that it is extracted and directly brought to you without any adulteration and addition in the process. 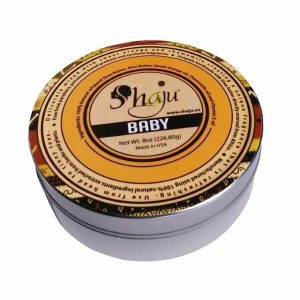 While several brands sell processed Shea butter, it is very wise to stick to an all-natural brand. It is also important to ask how long the shea butter has been sitting on the shelf as well as storage. Unrefined shea butter has a shelf life of 12-24months. This raw unrefined state allows the stable essential fatty acids and antioxidants in the shea butter to protect it from going rancid. Similarly, if you are looking for moisturizers and lotions with a mild fragrance, opt for natural skin care lines that contain flower extracts and essential oils. Essential oils are extracts from a variety of flowers, with the most common essential oil being lavender oil. These oils are therapeutic in nature and hence they can be used for skin care rejuvenation. We have previously written extensively about various essential oils. You only have one skin! While selecting a product from any skin care range, keep in mind that this product will absorb into your skin. For that reason it is best to choose products that don’t contain toxins. Unrefined Shea butter quickly absorbs into the skin as it melts in body temperature. Likewise, fragrance from essential oils last longer without causing potential harm as most perfume brands do. So when you combine the two, it is a perfect union and terrific moisturizing therapy for your skin. Also, always read the ingredient list before buying a skin care product. More often, many big brands contain a horde of harmful toxins. These toxins negatively affect the skin in several ways. Stick to a product with a smaller ingredient list. Try your best to use products that are simple and readily available, even if they don’t come from big brands. If you cannot spell it at a spelling bee contest or properly pronounce the ingredient, then you should probably think twice before applying it to your skin. Natural is the best skin care you can possibly get and you only have one skin.